“He has risen!” Mathew 28:6. That’s what Easter is all about. 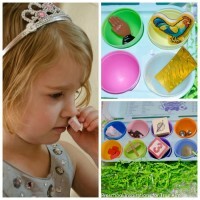 With bunnies, eggs, and easter baskets, children can get distracted from it’s true meaning. Here is a simple craft to do with your kids to help them remember the reason we celebrate Easter. 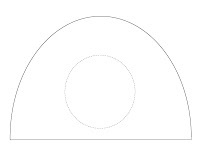 You’ll need: Scissors, a brad, coloring supplies, and this handy template. Just click the image below. 2. 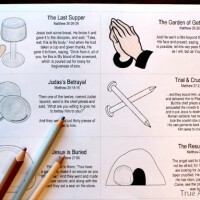 You can print it out on white paper and allow your children to color a scene around the tomb. My oldest daughter likes to do this because she can draw animals and people that have come to see Jesus. To make our “tomb”, we first painted our picture of Jesus. I helped the children cut out the hole in the middle of the tomb. 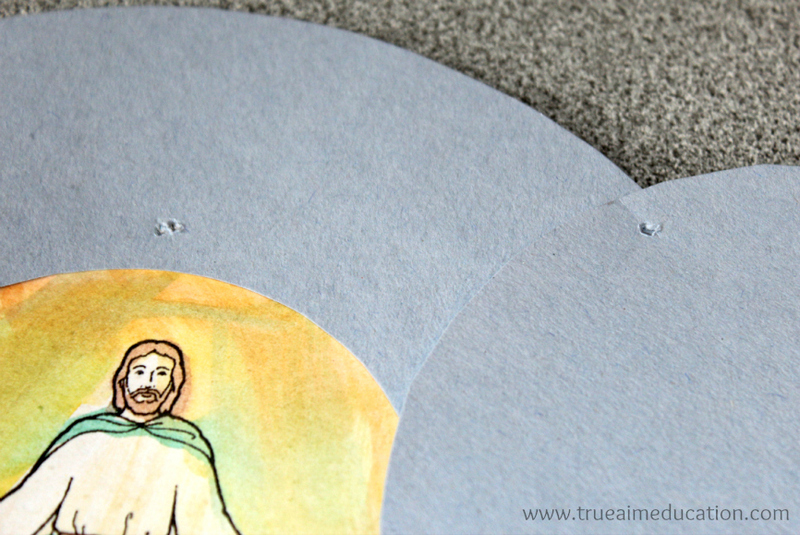 Then, we cut Jesus’ picture out and taped it to the back. 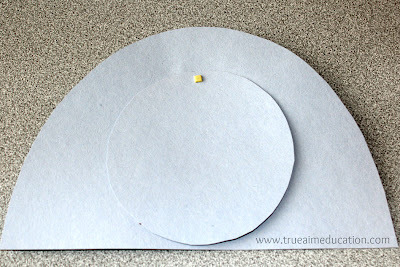 Remember to score your paper for the brad so you can “roll away the stone”. 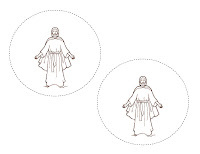 Place the extra circle over the hole of the tomb and fasten it with a brad. 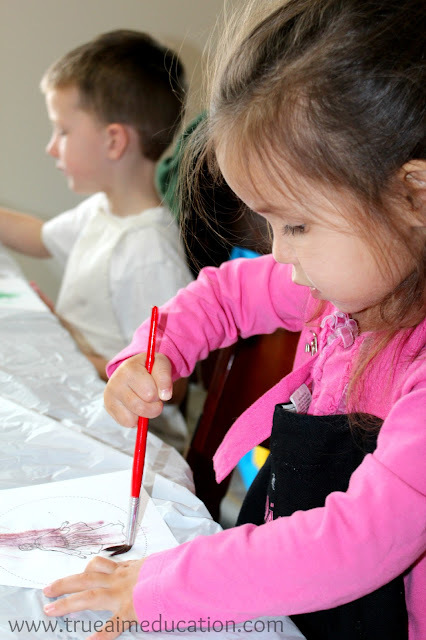 After our craft we talked about the importance of Jesus rising from the dead. Apart from Jesus’ being born, it is the most important event in the history of Christianity. 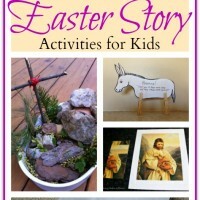 There are so many fun ways to introduce your children to the resurrection. More importantly, don’t let them forget it! If you don’t talk about it with them, then they won’t know why they are Christian! 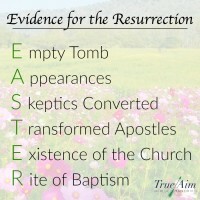 What’s your favorite way to remember the resurrection? 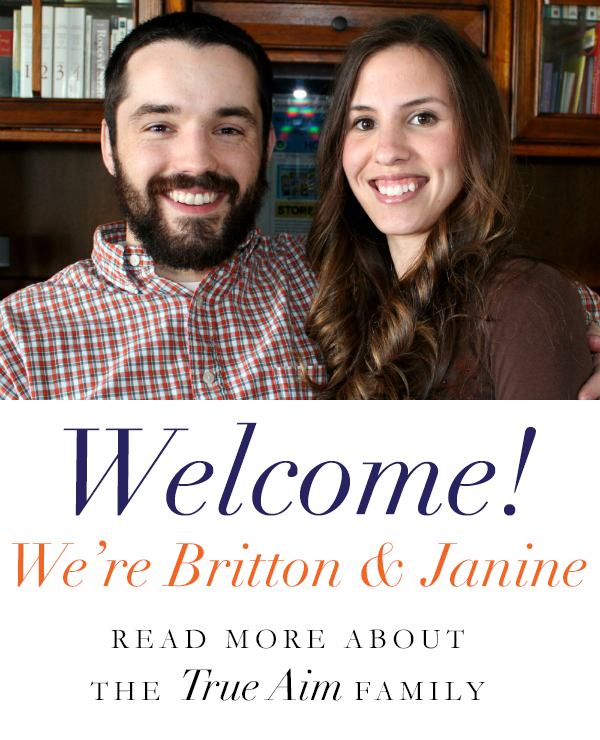 Like us on Facebook or Follow us on Pinterest. Thank you for your support! What Does E.A.S.T.E.R. Stand For? Great craft! I know this is something my kids would enjoy doing! I tried to leave a comment but I’m not sure it went through. If it did – don’t publish them both! I’m going to do this craft with my niece – it’s really cute! I’ll probably make it out of cardboard so it doesn’t get ripped up. Cute craft. 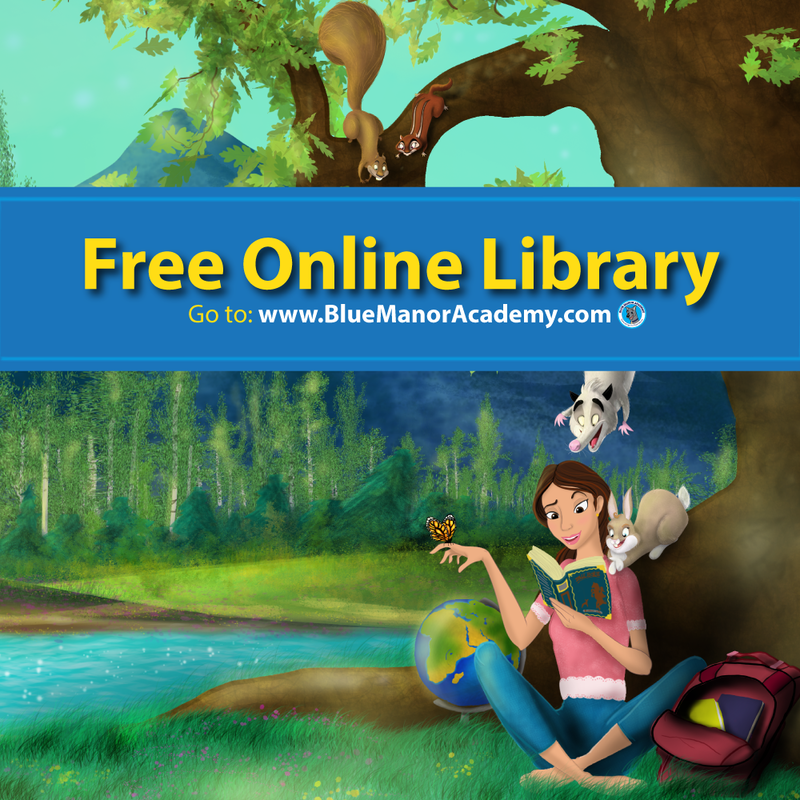 Thanks for linking up at Real Family Fun. This is the perfect craft for our kids’ Bible study. Thanks so much! I love the simplicity yet importance of this craft. Pinning! Featured this today on the Sunday Showcase! Love it! 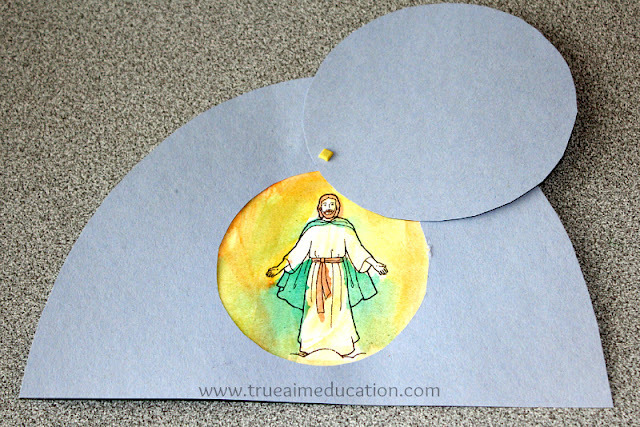 What a beautiful Easter craft!